Full description Laid back, relaxing weddings with a rustic, bohemian vibe set within a stunning, 250-year-old Walled Garden. 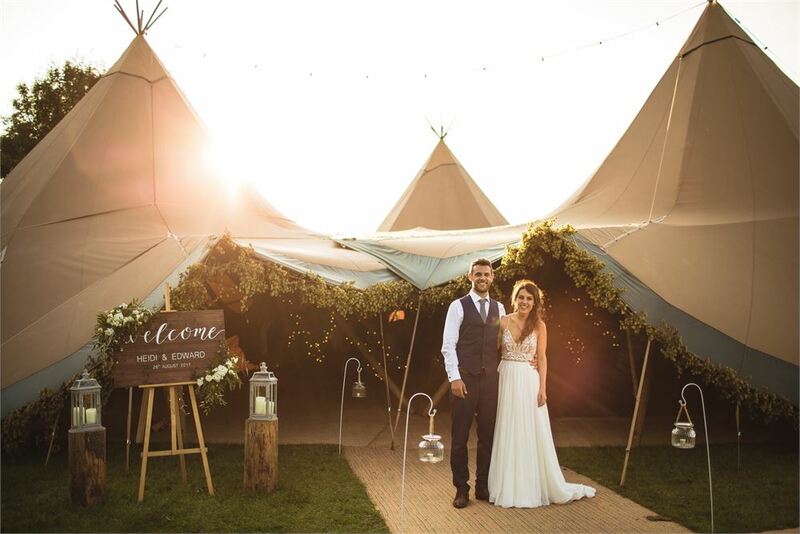 Experience the wedding of your dreams in our beautiful Tipis in this truly magical venue! Come and see our magical tipis and imagine a wedding to remember!